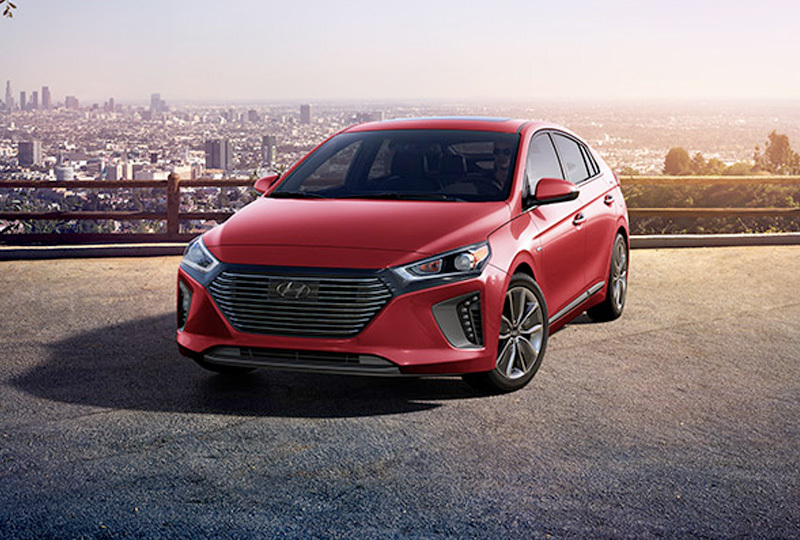 The 2018 Hyundai Ioniq Hybrid from Hyundai of Orange Park in Jacksonville, FL, serving Ponte Vedra and St. Augustine, is a charming sedan with incredible hybrid power and comfort designed to satisfy the modern driver. Turn heads with a bold, athletic exterior that offers LED signature lighting and an available tilt-and-slide sunroof. The 1.6L 4-cylinder engine is paired with a permanent magnet motor to offer 139 horsepower combined for efficient driving. 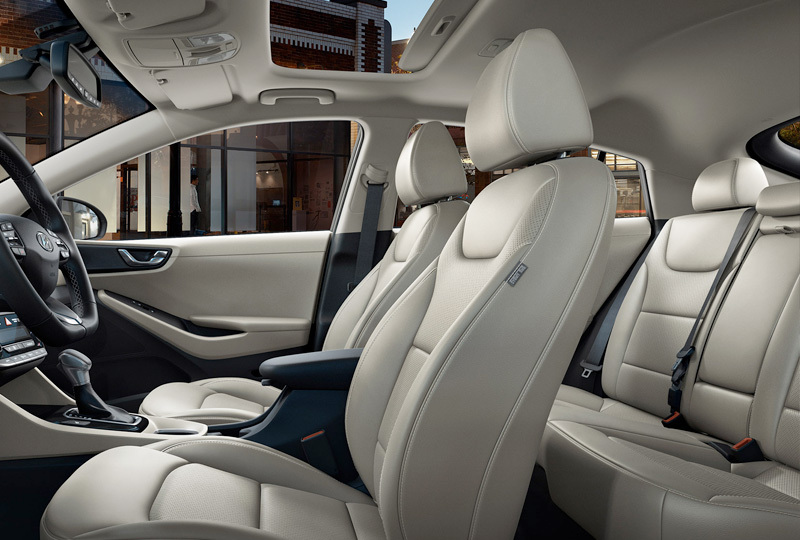 Premium cloth seats and dual-automatic temperature controls allow you to relax behind the wheel. A 60/40 split-folding rear seat makes room for larger loads of cargo, so you won't have to worry about that extra bag or two. 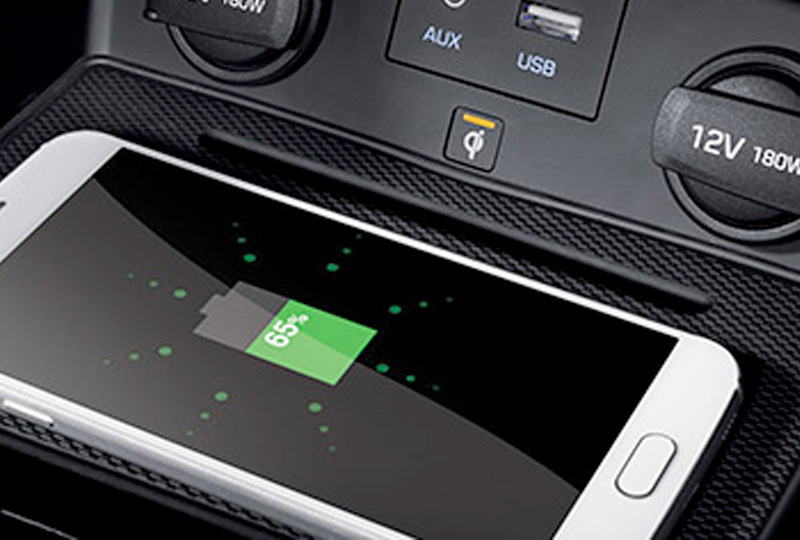 Standard push-button start works with your proximity key, so you can leave the key safely in your pocket. The 7-inch display is a high-resolution touchscreen with audio and smartphone integration through Bluetooth. Now is the best time to buy a new Hyundai! We have an amazing selection of 2018 models at incredible savings, and new auto loan rates have never been lower. Take a test drive today to experience all that Hyundai has to offer. Visit the dealership located at 7600 Blanding Blvd., Jacksonville, FL 32244. 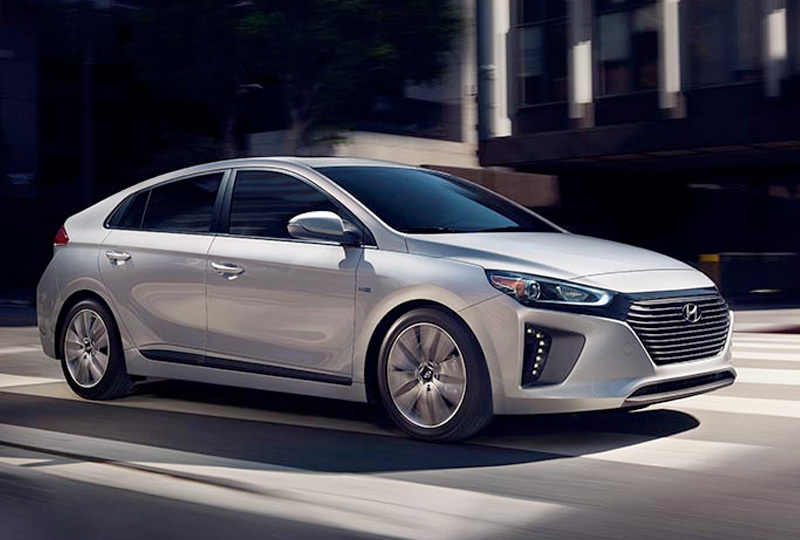 We can't wait to see you in the 2018 Hyundai Ioniq Hybrid of your dreams!